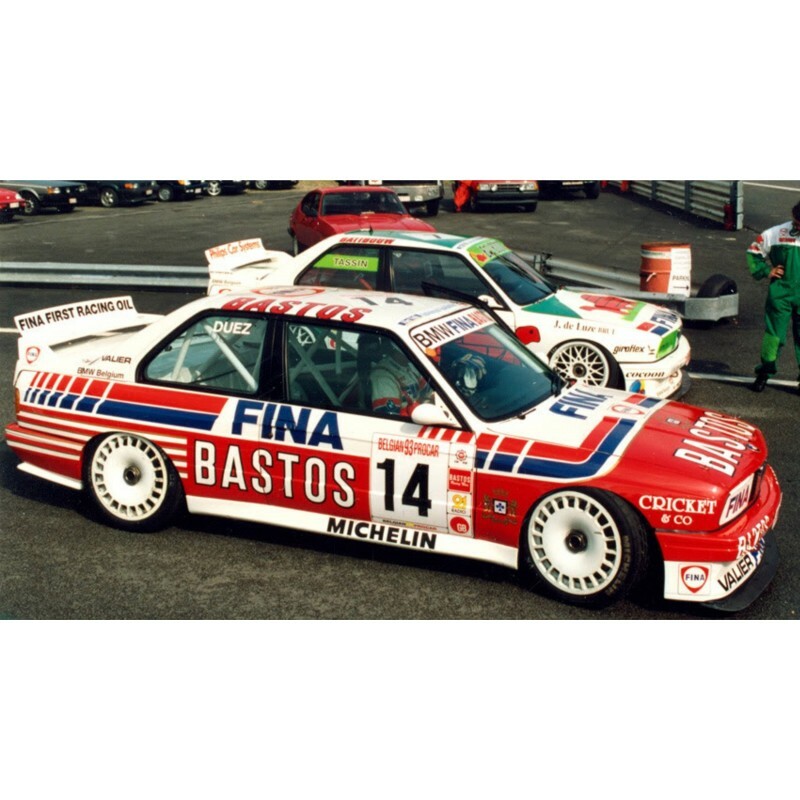 BMW E30 M3 Schnitzer 1993 Belgian Procar Full Graphics Rally Kit. 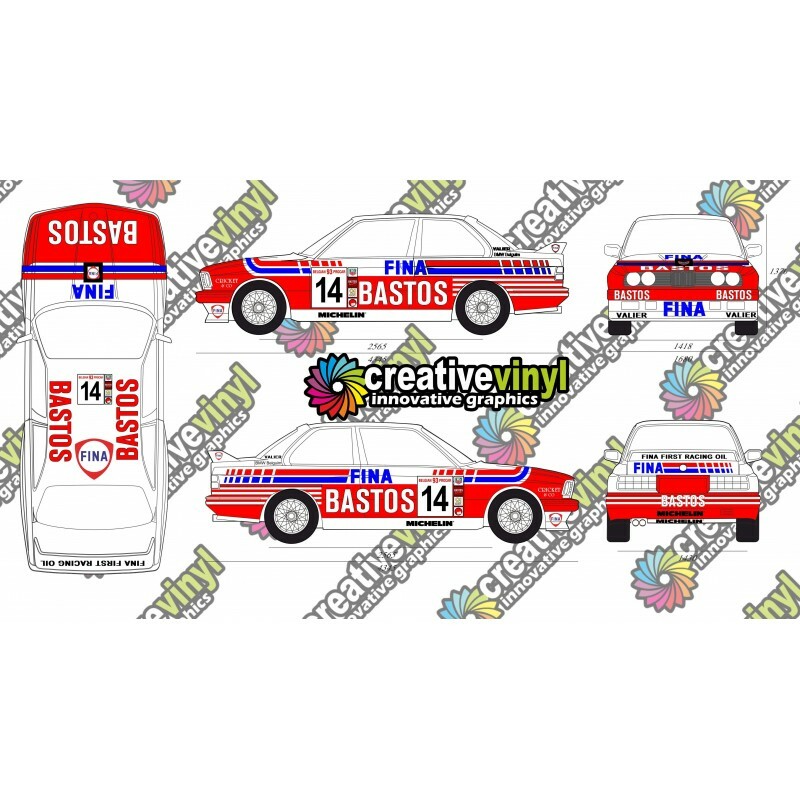 Home>Full Rally Kits>BMW E30 M3 Schnitzer 1993 Belgian Procar Full Graphics Rally Kit. By buying this product you can collect up to 22 loyalty points. Your cart will total 22 points that can be converted into a voucher of £4.40. To acheive the replica look you will need a white base car. 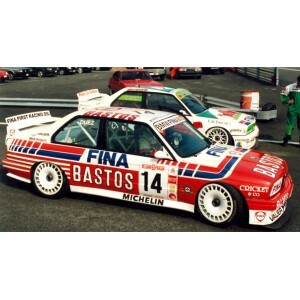 All our graphics are made from the finest premium quality vinyls, lasting up to 7-10 years outdoors. All graphics can be customised, from numbers to colours, to maybe a different vehicle. This is full 1:1 scale. When the best matters, choose Creative Vinyl.